These Bollywood divas might have many fan following and many people around the globe to love them and encourage them. But, their real strength and inspiration will always be their dad. Priyanka Chopra lost her dad but she sure loves him the same even today. Once she was shooting in US for a film, she left the shooting and took time out to attend a pooja that was hosted for her late father Ashok Chopra. Deepika has been always thankful to her dad Prakash Padukone for letting her do what she wanted to do and not forcing her to be a badminton player like him. She always praises her father for giving her good values. For Alia no one is more important than her dad Mahesh Bhatt. She adores him a lot and is a very obedient daughter. 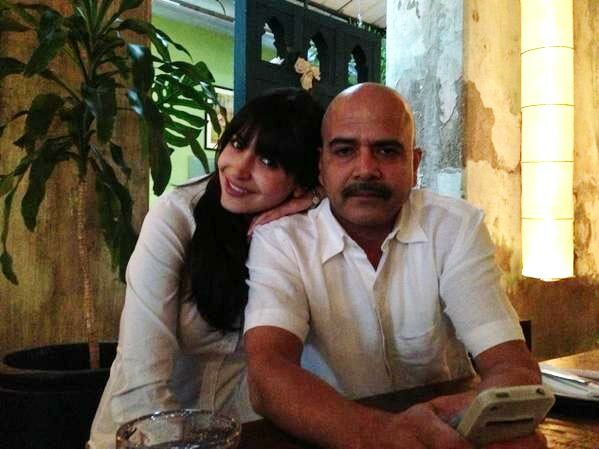 Sonakshi says, “My dad has a strong personality, but he is a real softy inside. He is extremely caring and a good role model to have”. 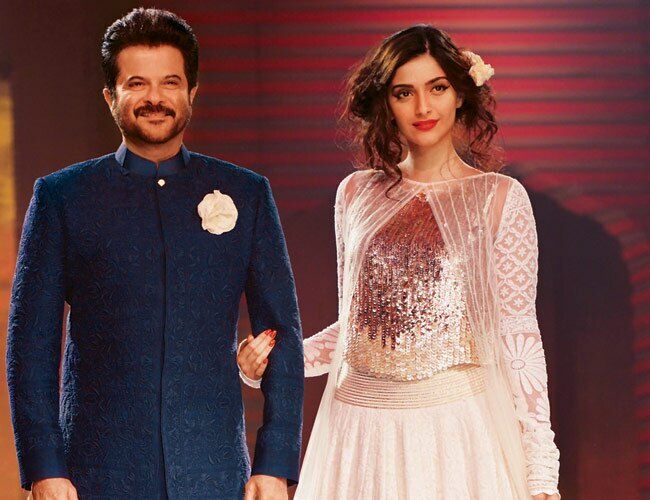 Sonam believes her dad is more liberal than her mom and so she always prefer her dad for advice related to her personal life. She is a army brat and and says, “I can talk to him what I can talk to no one else. If I am sad, he just comes and sits next to me, it has a calming effect on me”. 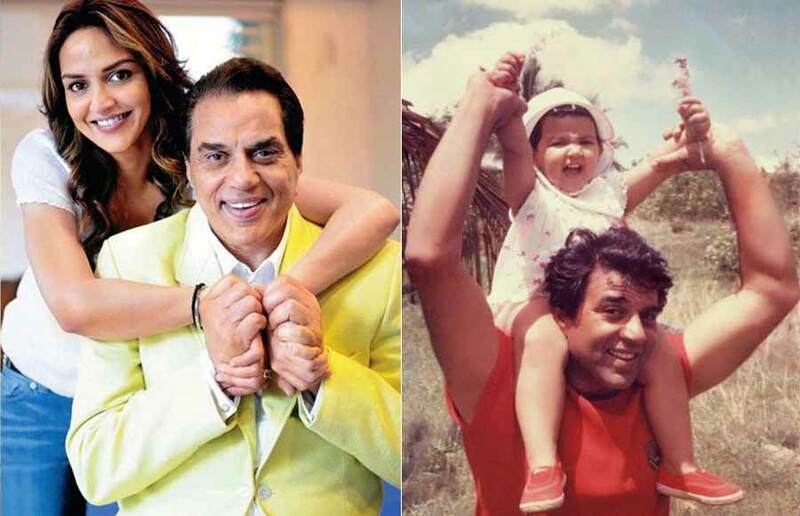 Esha is so attached to her father Dharmendra that she believes she is just like her father nd loves simplicity”. Even she believes in a simple and content life. Parineeti Chopra’s dad Pawan Chopra is very strict and protective about her daughter. But she sure loves her dad and obeys his decisions. During school days her friends used to tease her about her dad Shakti Kapoor’s characters in movies like Raj Babu, Nandu sabka bandu and she used to like it. Well, now how cute is that!! !